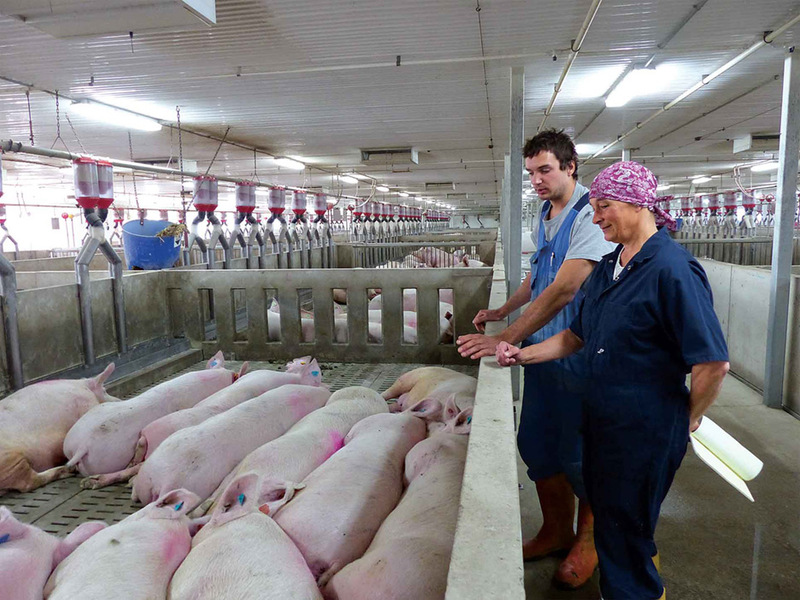 Group sow housing is quickly becoming a fact of life for hog producers in Canada. 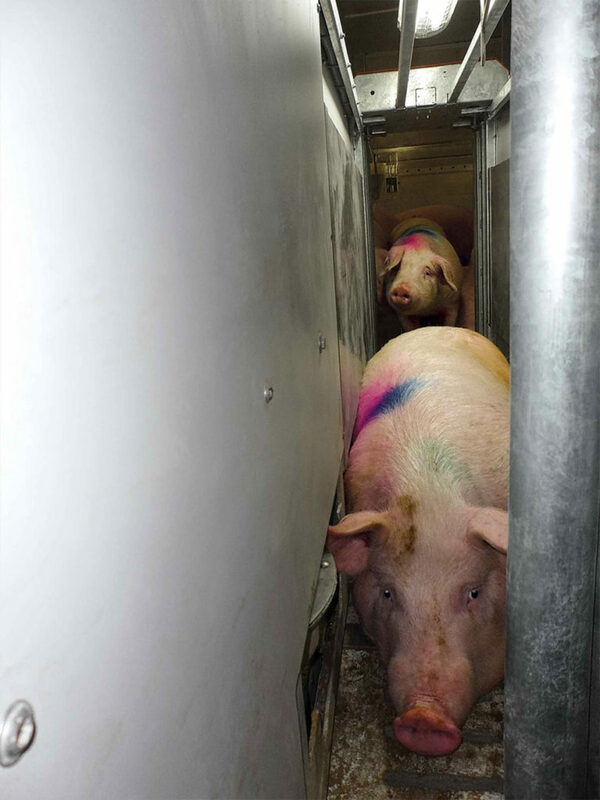 Farmers across Canada are making progress to phase out gestation stalls to comply with the New Code of Practice for the Care and Handling of Pigs that the Canadian Pork Council and the National Farm Animal Care Council released in 2014. Under the code, bred sows and gilts will either have to be housed in open, loose groups or in individual pens and stalls that have enough room for them to turn around by July 1, 2024. Two categories. There is a large variety of group housing systems that producers could choose to install. But all fall into one of two broad categories — it’s either a competitive or a non-competitive feeding systems. van Wijk says it now just takes one person to move the sows to the farrowing room. Competitive systems drop feed on the floor or sometimes into partial stalls and the group of sows that are housed in the pen compete for it. Non-competitive systems feed animals individually using gated feeding stalls or electronic sow feeders (ESF).Each sow is identified by its RFID ear tag, and is fed a ration tailored to its nutritional needs. 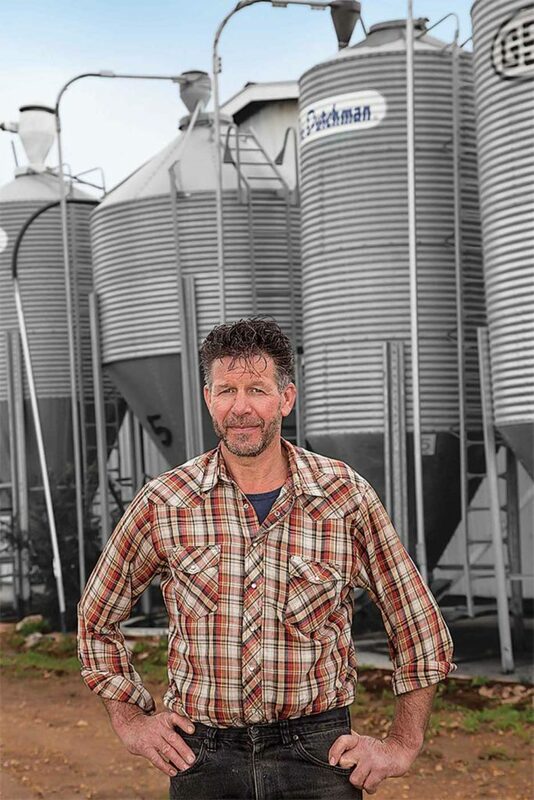 Geert and Peter Geene went to loose housing with a competitive feeding system and 15 sows per pen when they built their new 1,200-sow farrow to finish barn near Goderich, Ontario, in 2012. It was the system that Geert, the brother in charge of farrowing, felt most comfortable with. Sows might be a bit more aggressive when they feed than they would in stalls, but they are remarkably calm, Geene says. A lot of them will walk right up to him so they can be petted. Wim van Wijk decided to install a Nedap ESF system in his 275-sow barn near Lacombe, Alberta, during renovations in 2013. He’s very happy with how the system is working. Perhaps the biggest difference van Wijk has noticed though is how much easier it is to handle the sows. It’s now just a one person job to move them. Fewer problems. Producers who’ve made the change seem pleased, Brown says. None have experienced losses in production after the initial adjustment. Many are also keeping sows longer due to better leg and foot health. Plus the regular exercise keeps them fitter. Some research is finding this leads to fewer stillborn piglets. ESF allows each animal to receive its own tailored feed allotment. Group sow housing facilities can have many pluses, Brown says. Planning ahead for the conversion and keeping a positive attitude when implementing the new system are two critical keys to success. The biggest obstacle to converting for most producers is the cost of renovating or building a new barn. No one helps producers with these costs so it is creating a major stumbling block now that hog prices have started falling.